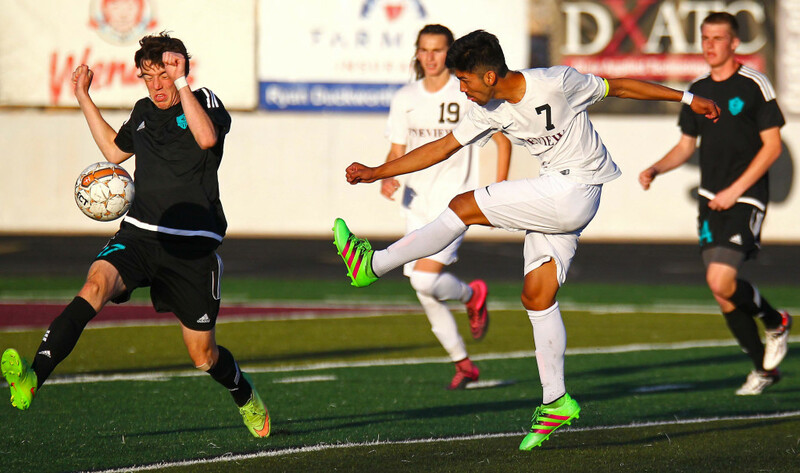 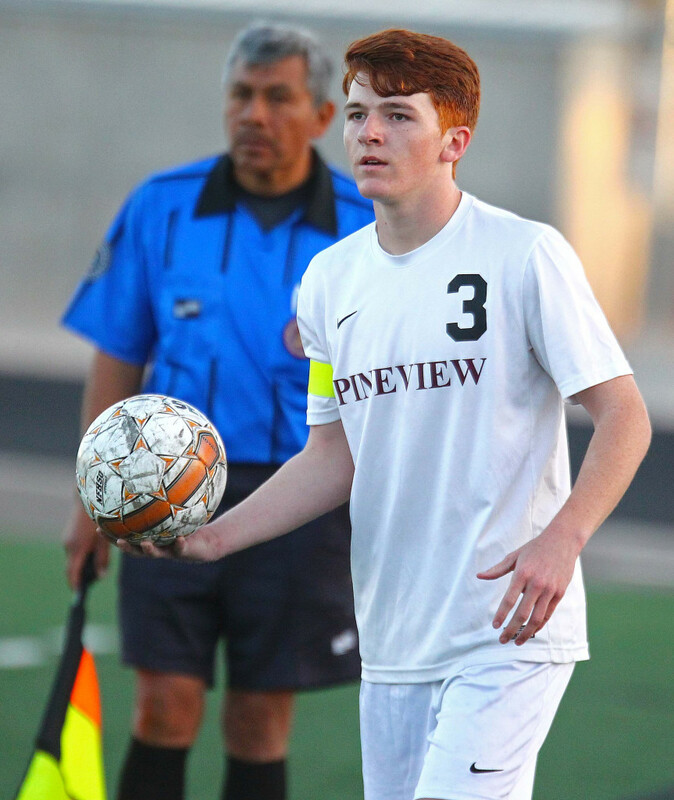 ST. GEORGE – After missing the first three games with academic issues, Pine View’s Kalob Dudley made up for lost time with the Panthers first goal in a 3-0 win over Canyon View on Wednesday. 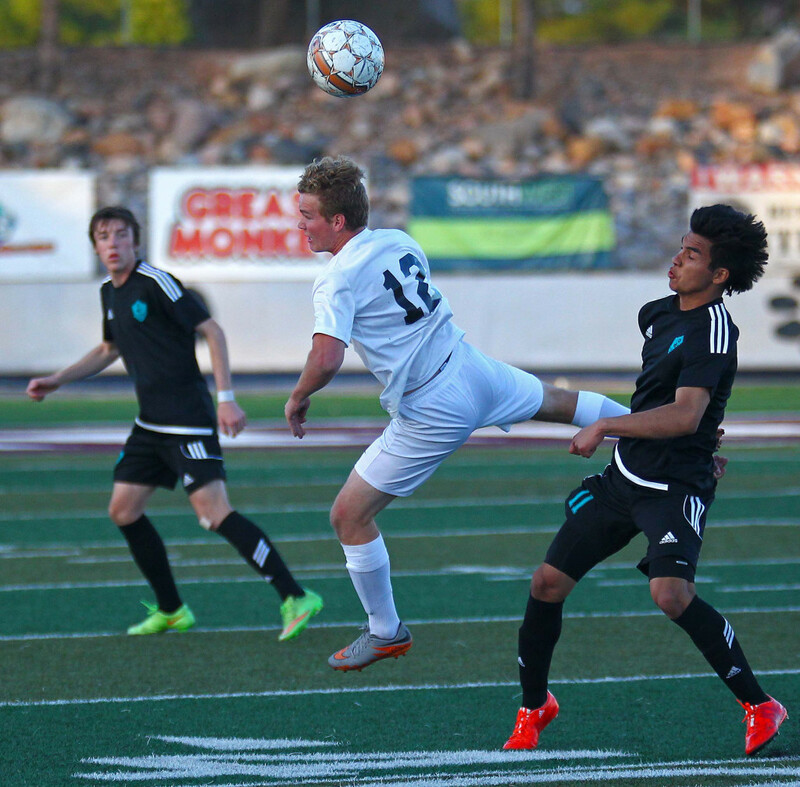 Dudley scored on a breakaway two minutes before halftime to get Pine View started after the teams unsuccessfully traded shots throughout the first half. 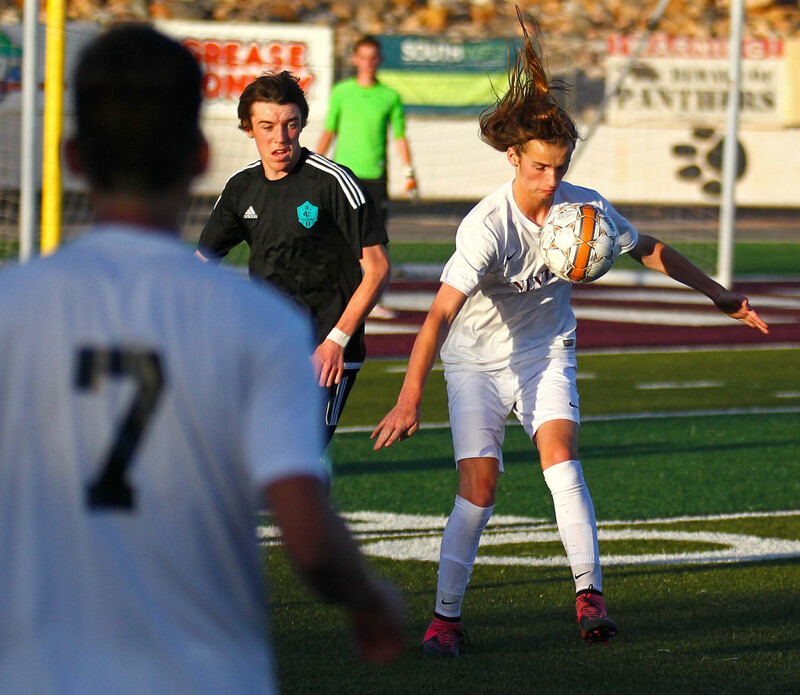 Pine View is now 1-3. 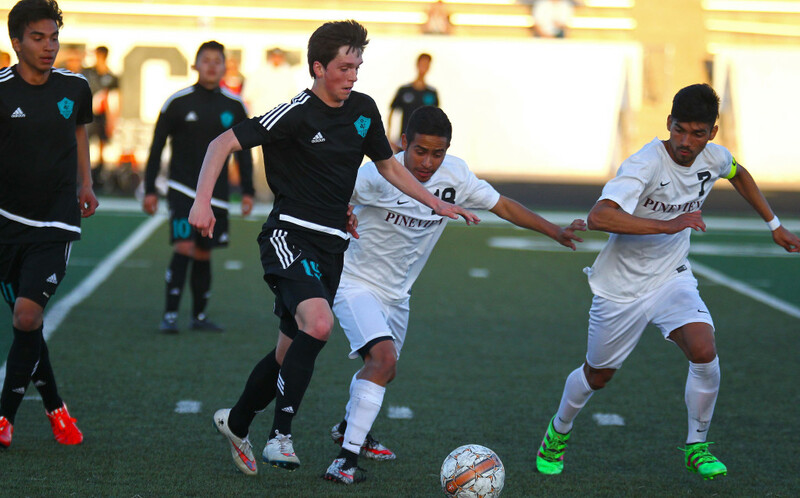 The Panthers next game is against Carbon on Saturday. 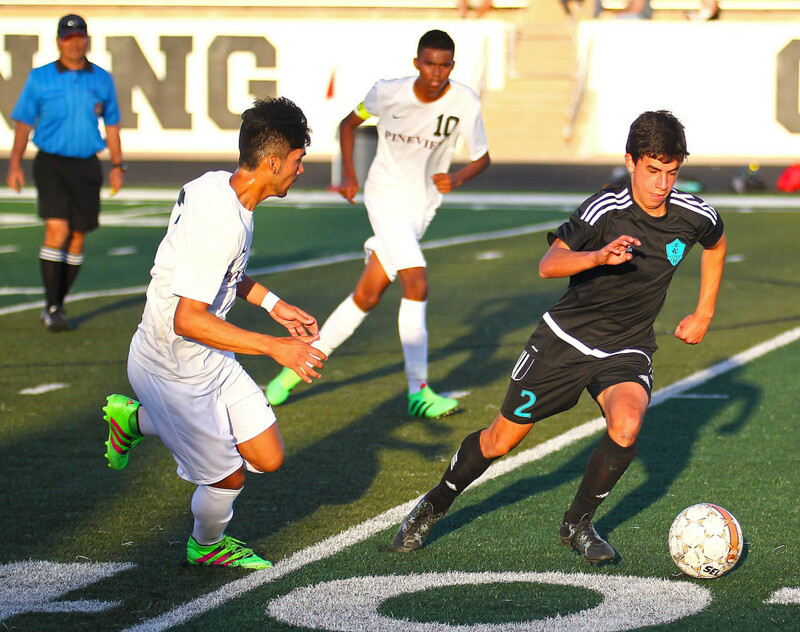 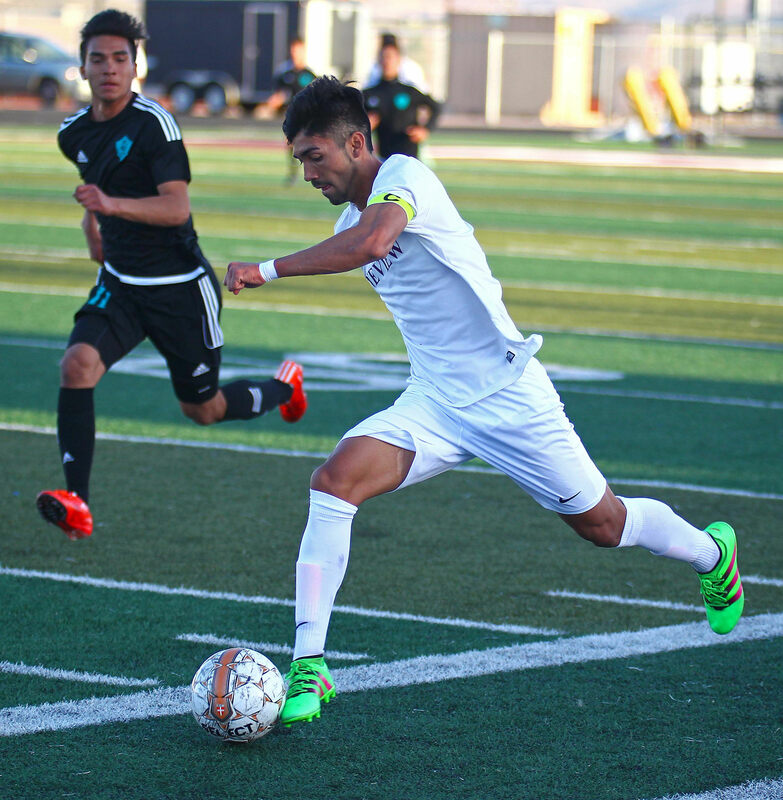 Albert Cardenas scored the second goal off assists from Michael Cardenas and Bo Bundy in the 12th minute of the second half. 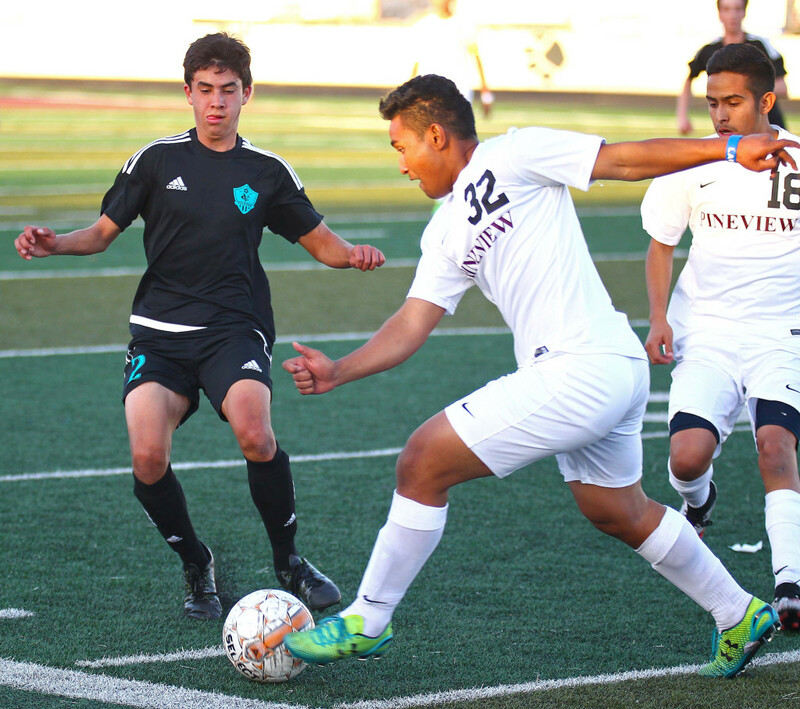 Angel Gaona scored the final one with two minutes remaining when his first shot rebounded off a defender. 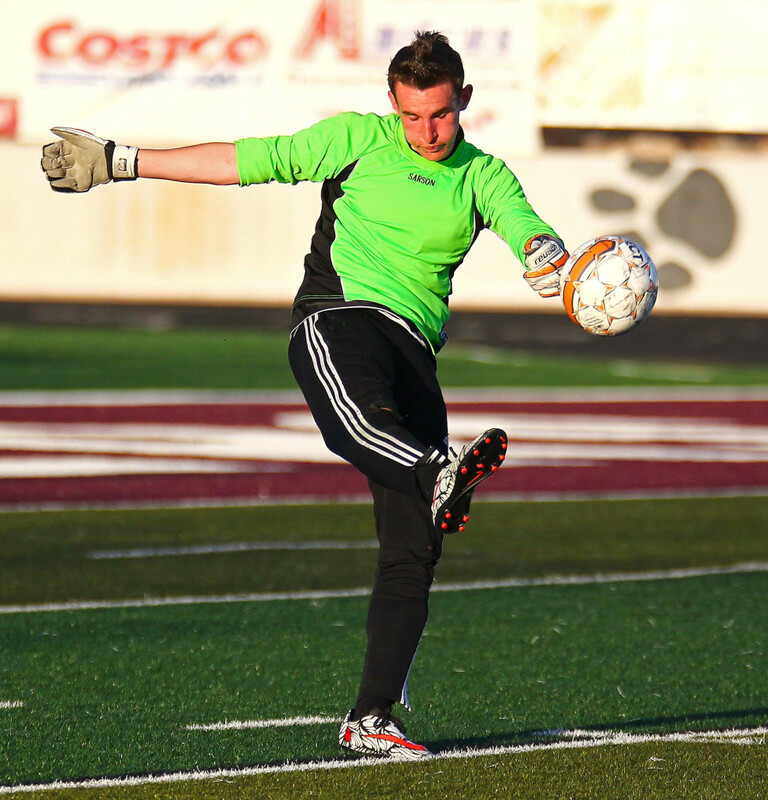 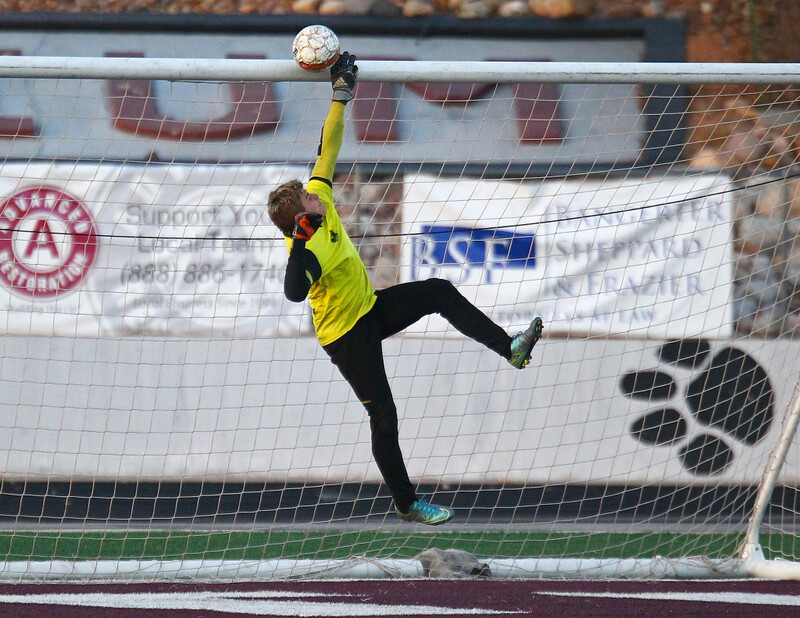 Goalkeeper Ryley Duckworth got the shutout and had eight saves. 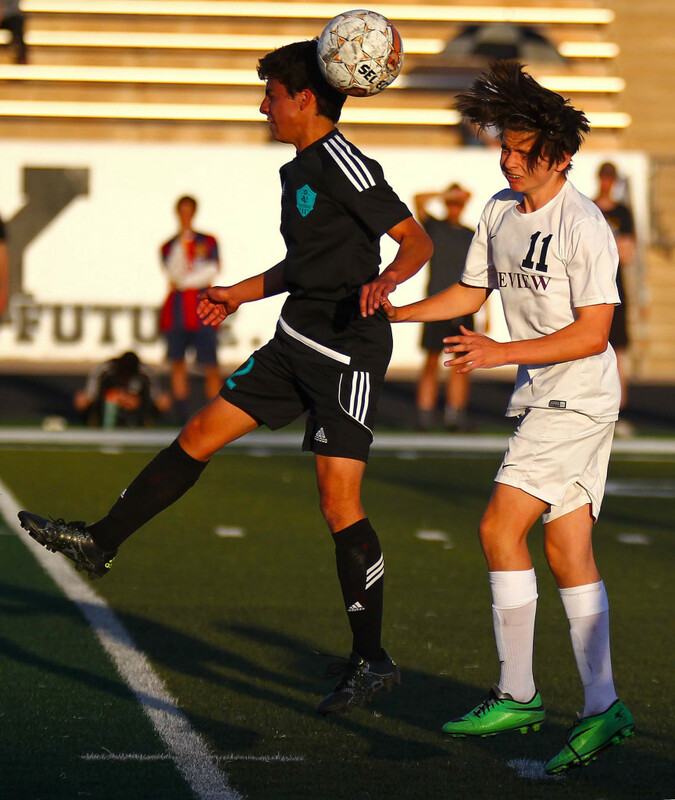 Canyon View’s Andrew Wilde had six saves and Matt Bench had two. 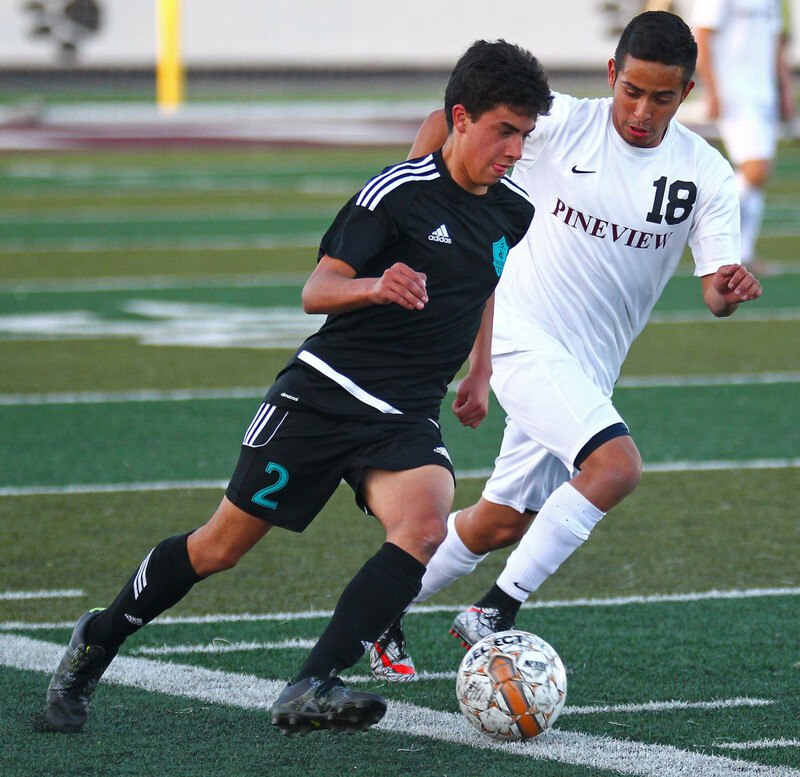 Pine View coach Sam Johnston praised the play of center backs Michael Bresciani and Aaron Canales. 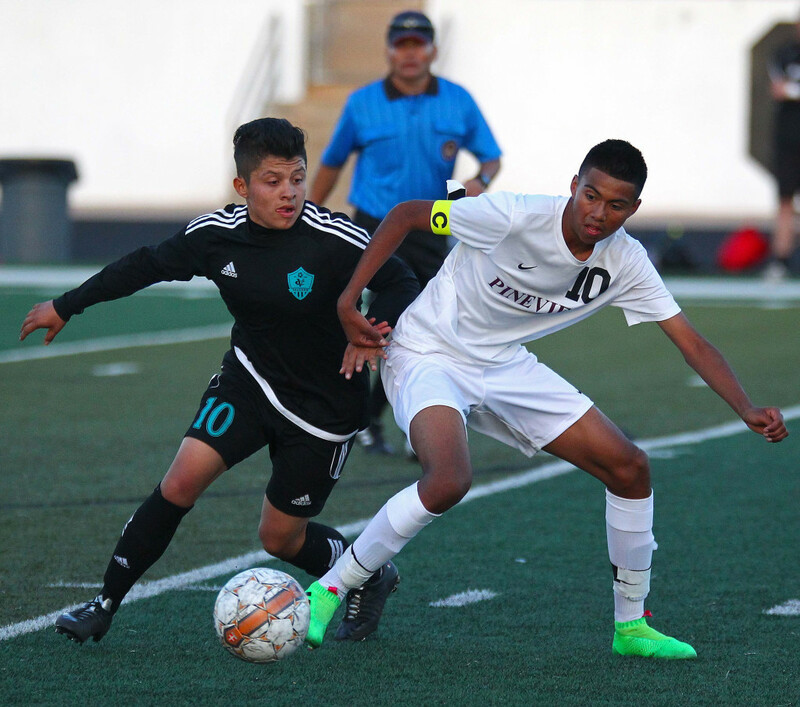 Davis praised the play of his center midfielders Juan Ruiz and Tyler Wheeler and also that of Daniel Velasco. 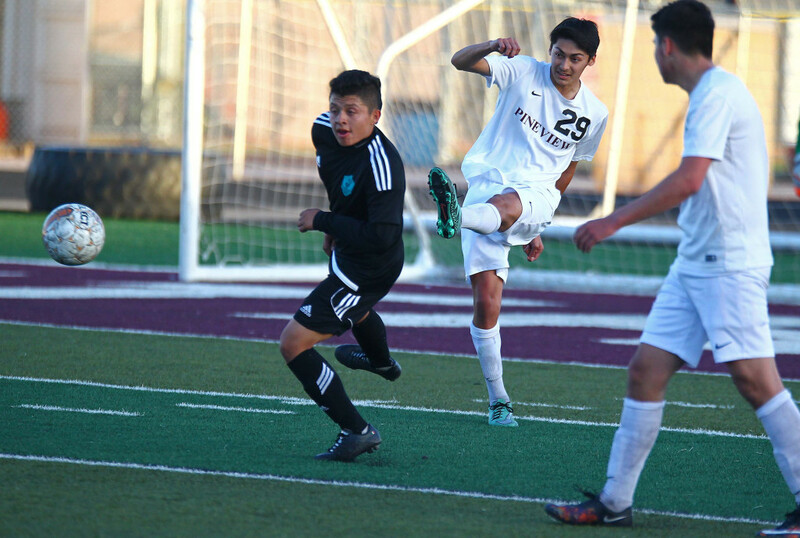 Pine View started the game with shots from Michael Cardenas and Dudley before Jose Larios got one off for the Falcons. 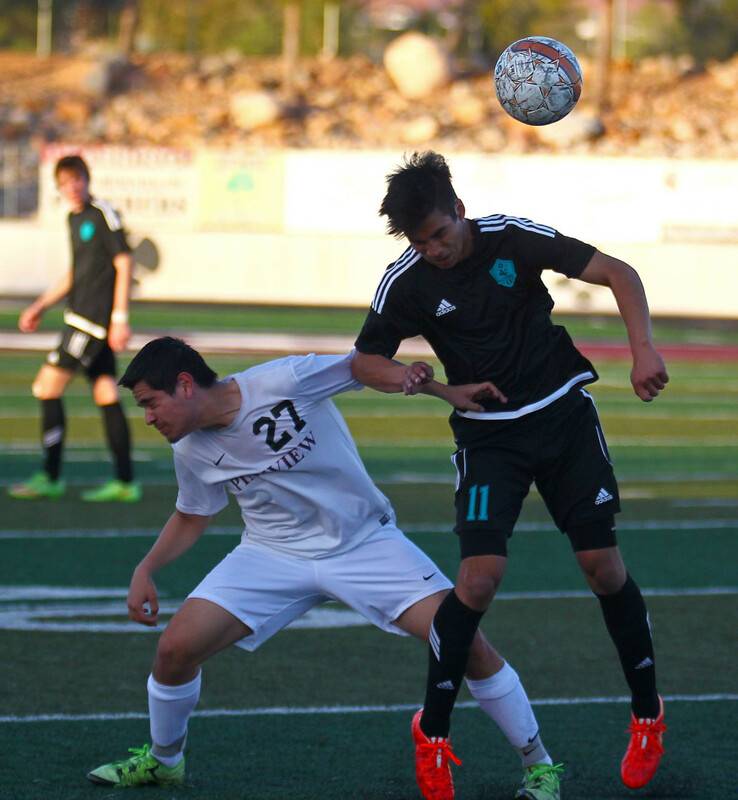 Cardenas and Dudley got off more shots ahead of Scott Sanders’ attempt for Canyon View. 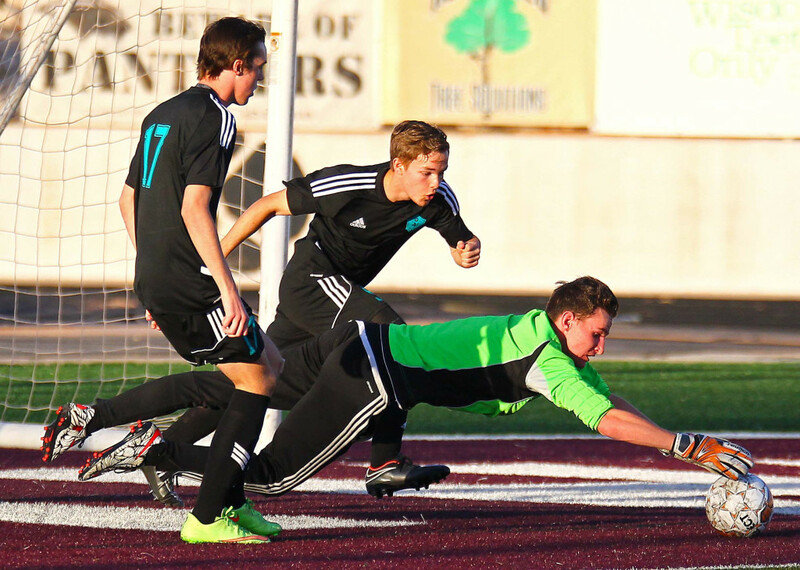 Wilde had one of the best plays of the night for the Falcons when he punched a Dudley shot over the crossbar. 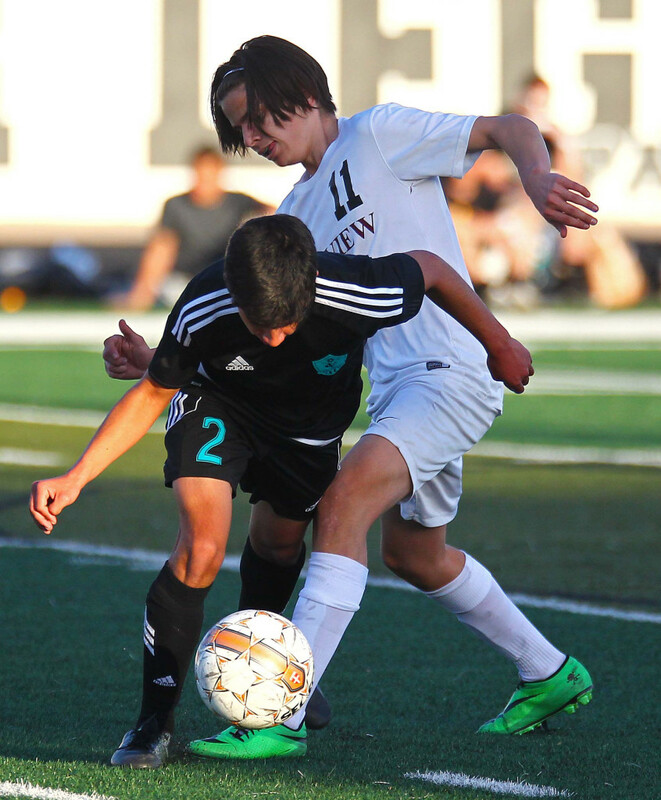 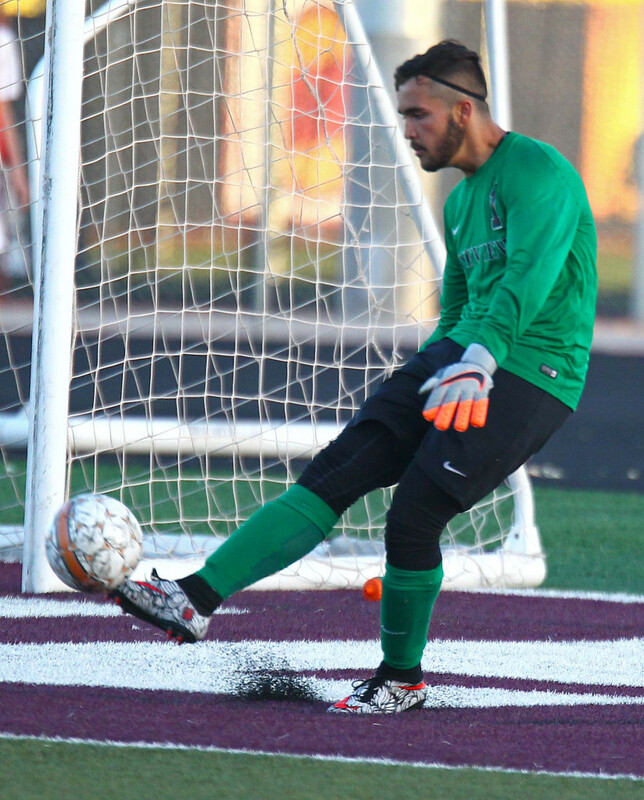 This weekend’s soccer matches include Carbon at Desert Hills, Hurricane at Diamond Ranch, Logan at Snow Canyon, Cedar vs. Park City (at Dixie High), Carbon at Hurricane, Cedar vs. Diamond Ranch (also at DHS) and Millard at Dixie on Friday and Snow Canyon at Stansbury and Highland, Logan at Cedar and Hurricane at Desert Hills on Saturday.